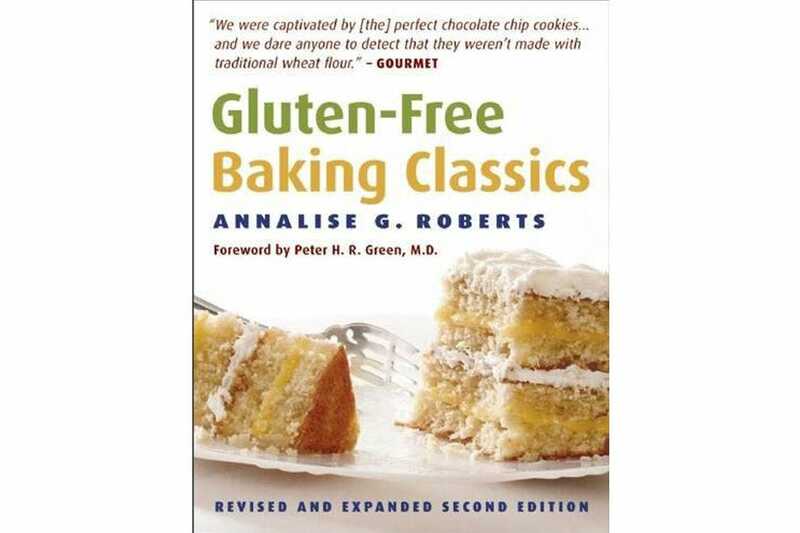 Whether you suffer from celiac or gluten intolerance or simply want to cut back on wheat, living gluten-free doesn't mean living flavor-free. These 10 cookbooks, nominated by a panel of gluten-free experts and voted by 10Best readers as the best on the bookshelf, bring global flavors into the kitchen with everything from breads and appetizers to desserts and sweet treats. 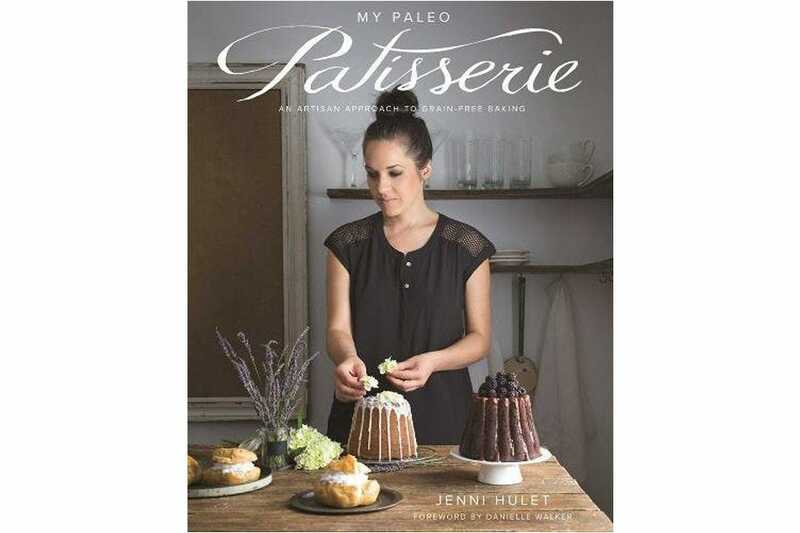 For anyone who’s ever wondered how gluten-free bakeries cook up such decadent desserts, look no further than My Paleo Patisserie: An Artisan Approach to Grain Free Baking. Recipes run the gamut from frostings and glazes to cakes, cookies, tarts, choux pastry, ice creams and frozen desserts, all from gluten-free ingredients. Against All Grain: Meals Made Simple is Danielle Walker's follow up cookbook featuring more than 100 simple gluten and dairy-free recipes with helpful additions like an eight-week meal plan and cook-ahead options for those particularly busy weeks. 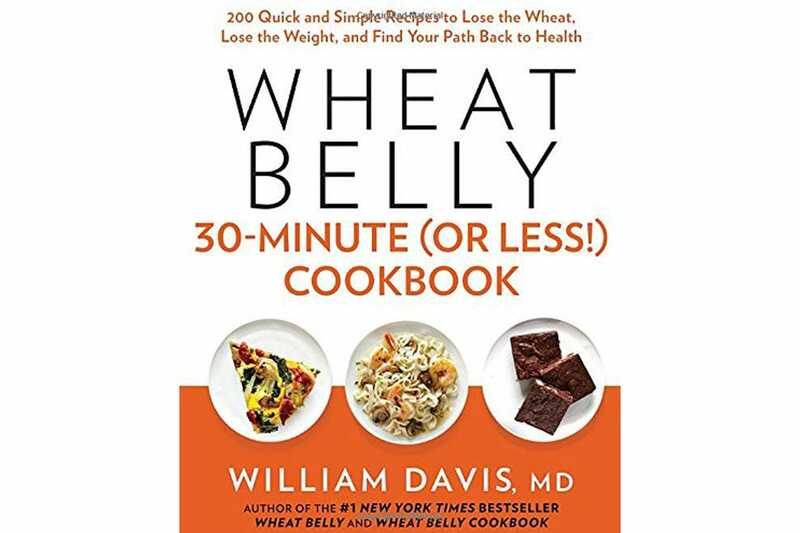 The Wheat Belly 30-Minute (Or Less!) Cookbook features a collection of easy and flavorful recipes perfect for busy weeknights. 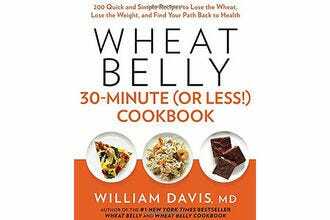 Chapters on wheat free cooking include tips on stocking the pantry and prepping the kitchen. 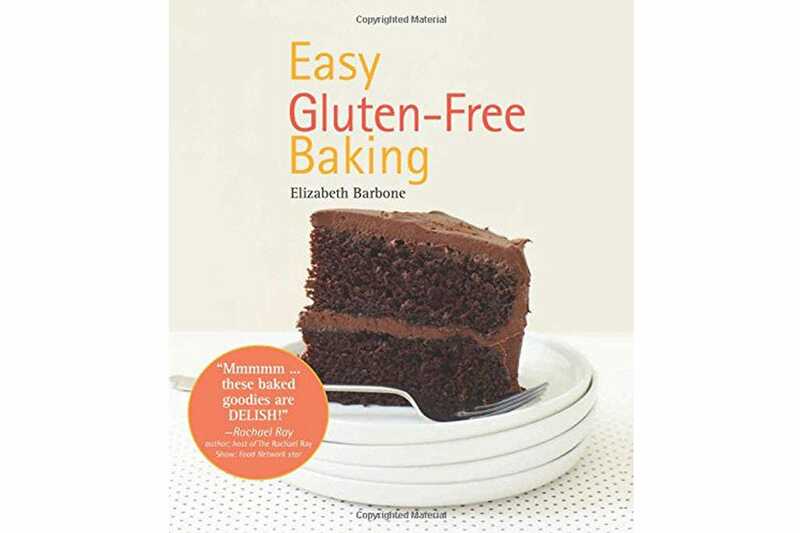 Gluten-free home cooks enjoy more than 125 recipes for breads, cakes, cookies, pies and muffins inside Elizabeth Barbone’s Easy Gluten-Free Baking. There’s even a section offering tips on recreating otherwise off-limits store bought items like Oreos and graham crackers. 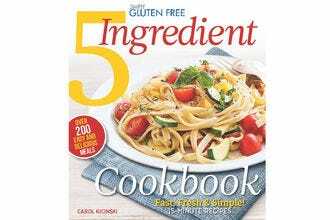 Simply Gluten Free 5 Ingredient Cookbook provides a solution for busy home cooks who don’t have the time (or desire) to prepare complicated meals. 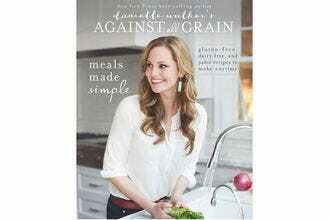 The 175 simple and flavorful recipes use just a handful of core ingredients (five or fewer) and are quick to prepare. 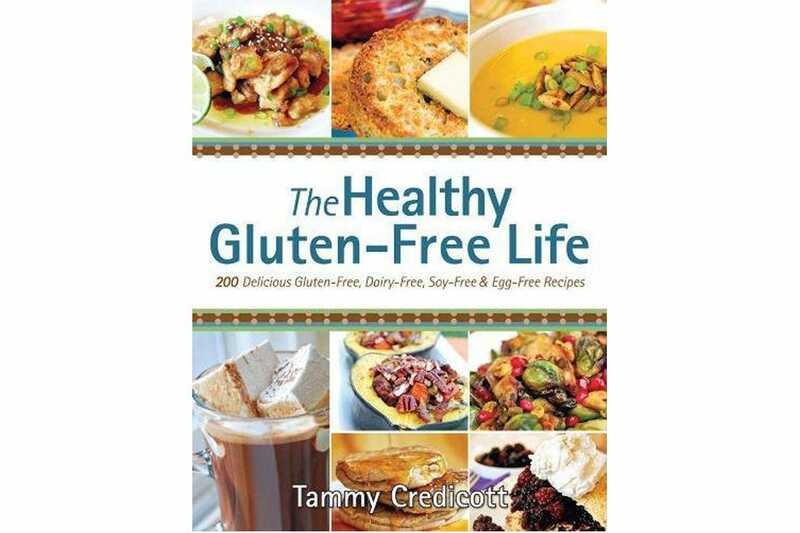 Simple, home-style cooking meets gluten, dairy, soy and egg-free ingredients in The Healthy Gluten-Free Life. Alongside the 200 recipes are tips on buying low pesticide produce, a guide to gluten-free flours, starches and natural sweeteners and ideas for how to eat out while avoiding cross contamination. 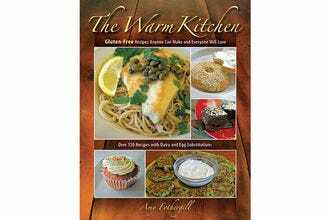 Cooking tips and easy-to-follow instructions make the 150 recipes in The Warm Kitchen favorites among gluten-free cooks. Amy Fothergill offers tips for dairy, egg and sugar substitutions, while using a single flour mix to create all sorts of recipes, from bagels and pizza to doughnuts and chicken pot pie. With Gluten-Free Baking Classics, cookbook author Annalise Roberts offers easy-to-follow recipes for baking basics like bread, cookies, biscuits and brownies using mixes of gluten-free flours. Tips on how to get started with gluten-free baking appeal to newbies. 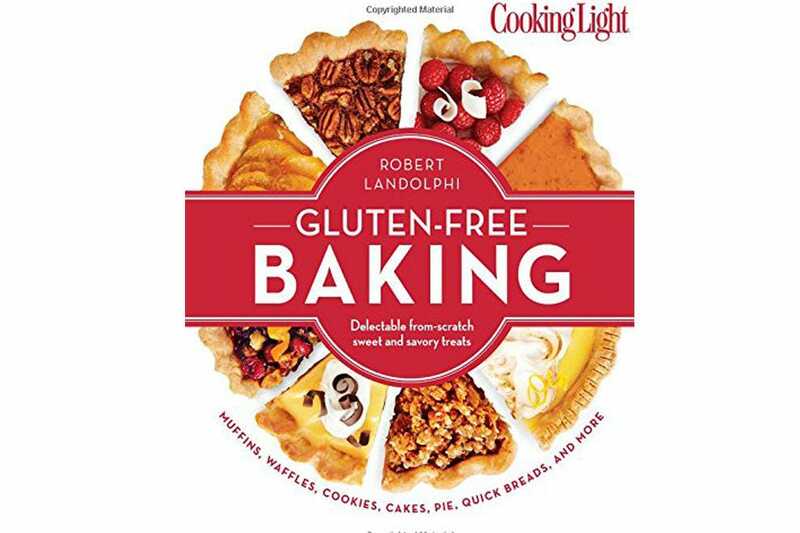 Breads, waffles, cookies, cakes and other sweet treats that used to be big no nos for gluten-free eaters are now a welcome addition with the help of Cooking Light Gluten-Free Baking. This book features more than 150 from scratch recipes, as well as tips on how to convert any recipe to a gluten-free version. 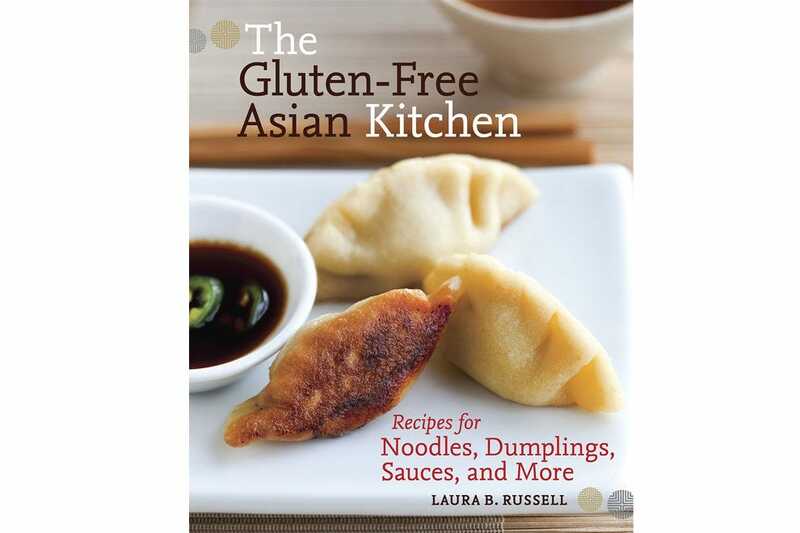 Laura B. Russell takes gluten-free cooking to the Far East in her cookbook The Gluten-Free Asian Kitchen. Recipes like pork pot stickers, Korean green onion pancakes, soba noodles, and stir fries get a gluten-free makeover without sacrificing flavor. 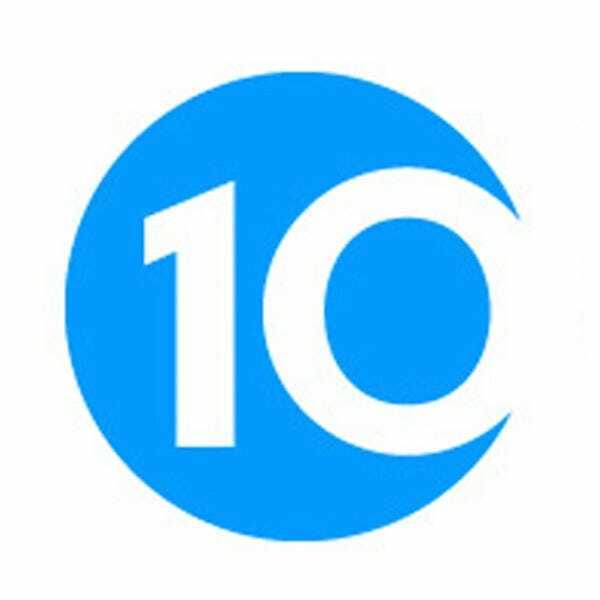 A panel of experts partnered with 10Best editors to picked the initial 20 nominees, and the top 10 winners were determined by popular vote. Experts Kim Koeller (Gluten & Allergy Free Passport) and Erin Smith (Gluten-Free Globetrotter) were chosen based on their knowledge and experience of the country's gluten-free food scene. Congratulations to all these winning cook books! Erin Smith was diagnosed with celiac disease in the early 1980s, so she’s been eating gluten-free almost her entire life. Erin has a unique perspective of growing up in the gluten-free community and blogs about living and thriving with celiac disease. She started writing her gluten-free lifestyle blog Gluten-Free Fun in 2007. 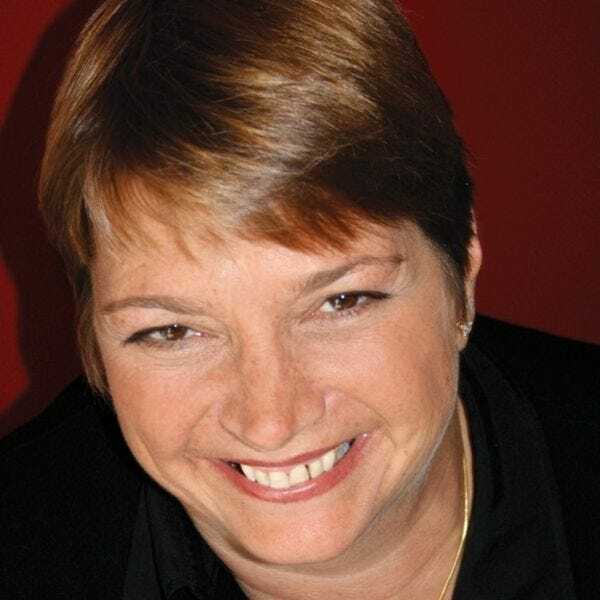 In 2011, Erin launched Gluten-Free Globetrotter®, a website that encourages those with celiac disease to travel and not be scared about eating gluten-free domestically and abroad. The website shares gluten-free travel tips, international celiac resources, itinerary planning assistance and positive reinforcement to those who are gluten-free. Erin has also been running celiac disease support groups since 2005 in both New York and California.